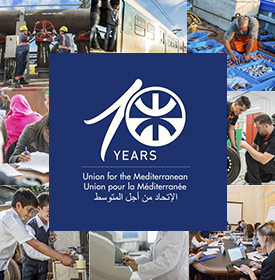 Strasbourg-The President of the European Parliament, Jerzy Buzek, and the Secretary General of the Union for the Mediterranean, Youssef Amrani, met on November 16 in Strasbourg to discuss the added value that the UfM can bring to a changing region. At a time the Arab Spring has profoundly changed, the geopolitical situation in the southern Mediterranean, the EU seeks to adapt its neighborhood policy to the changing needs of countries witnessing democratic transition. 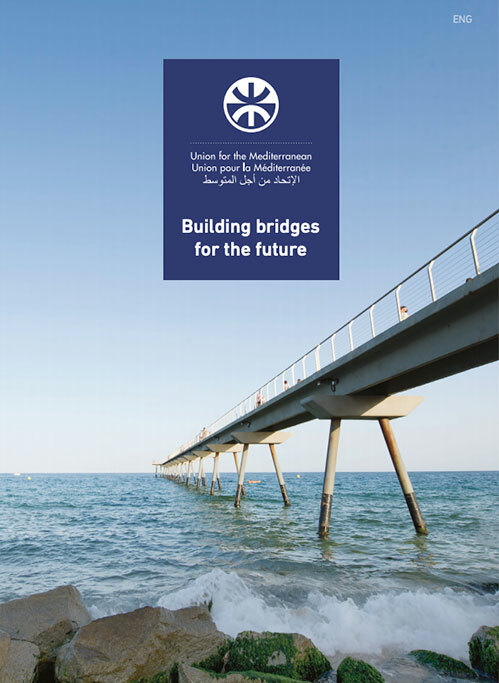 In its resolution of May 20, 2011, the European Parliament has estimated that under the new Financial Perspectives 2014-2020, the EU must significantly increase its contributions to UfM projects. Mr. Amrani also reiterated that the UfM Secretariat will continue to work closely with the European Parliament and the Parliamentary Assembly of the UfM; in this regard it is important to encourage greater participation of local elected representatives, the civil society and young people with projects targeting the Euro-Mediterranean partnership.